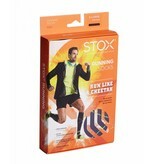 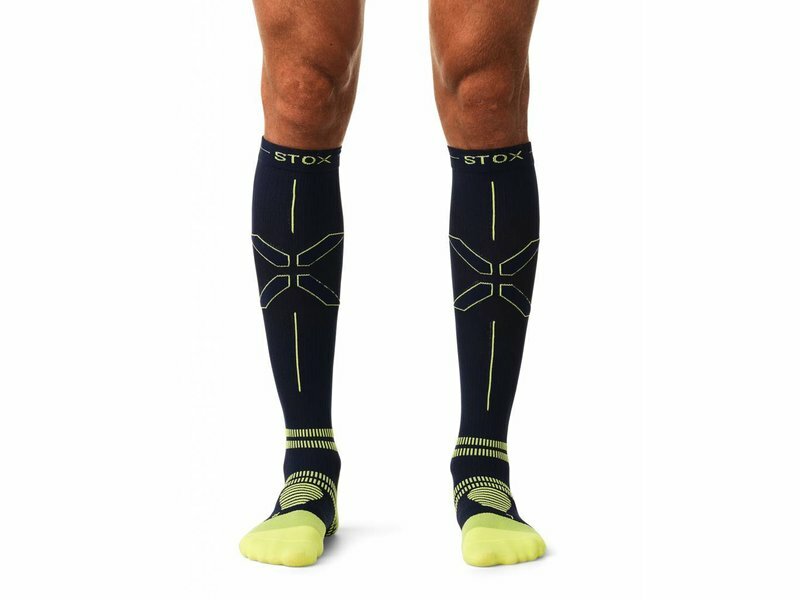 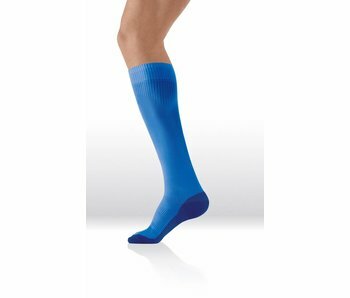 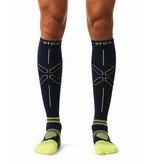 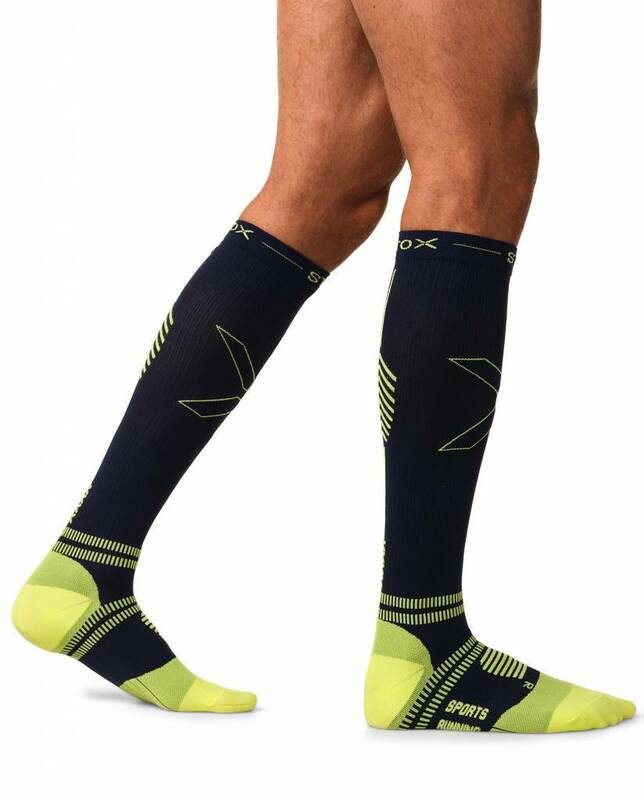 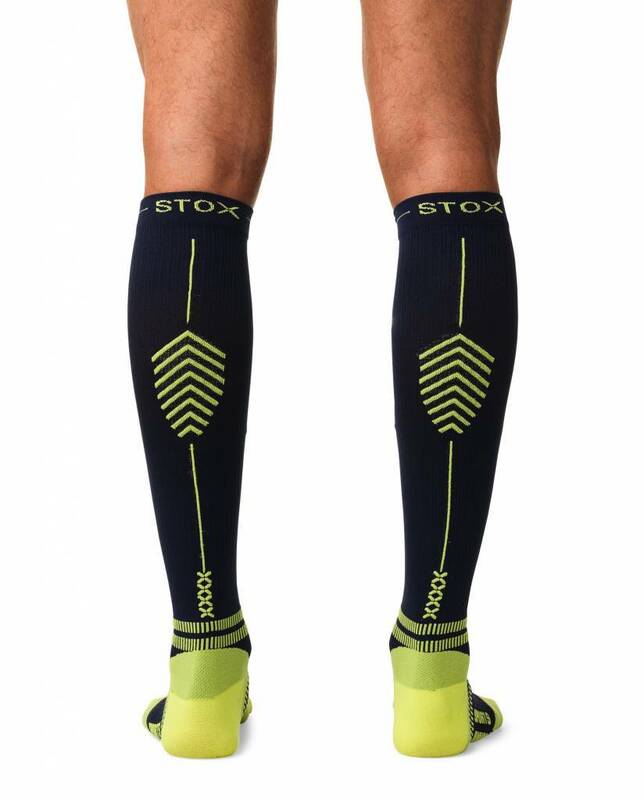 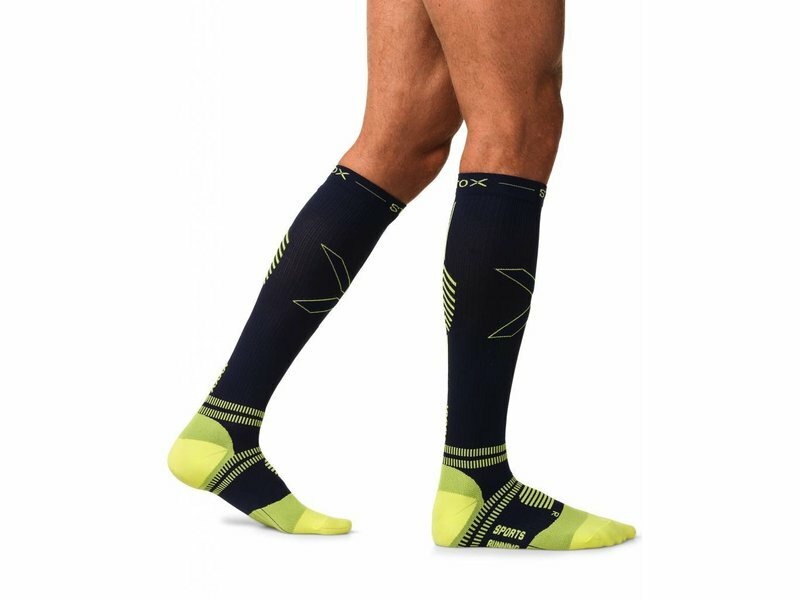 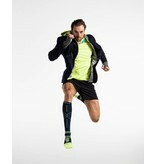 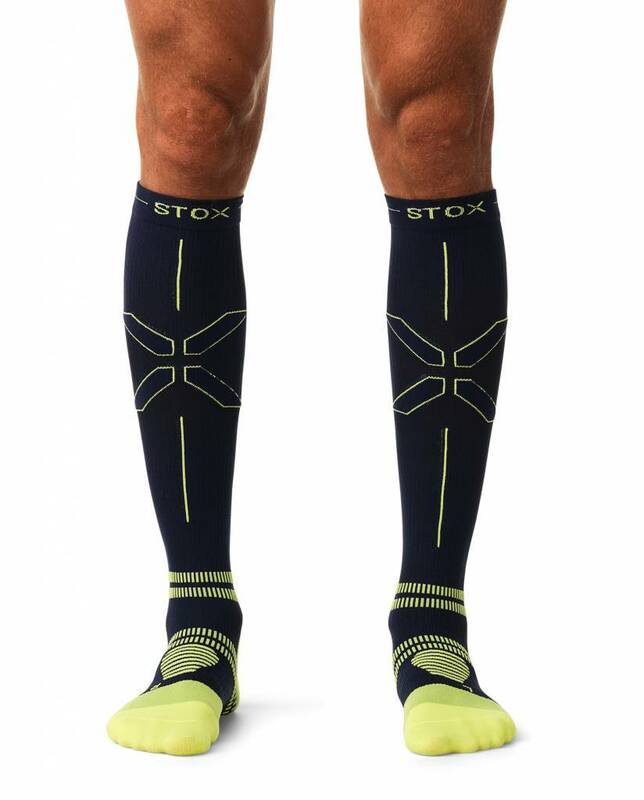 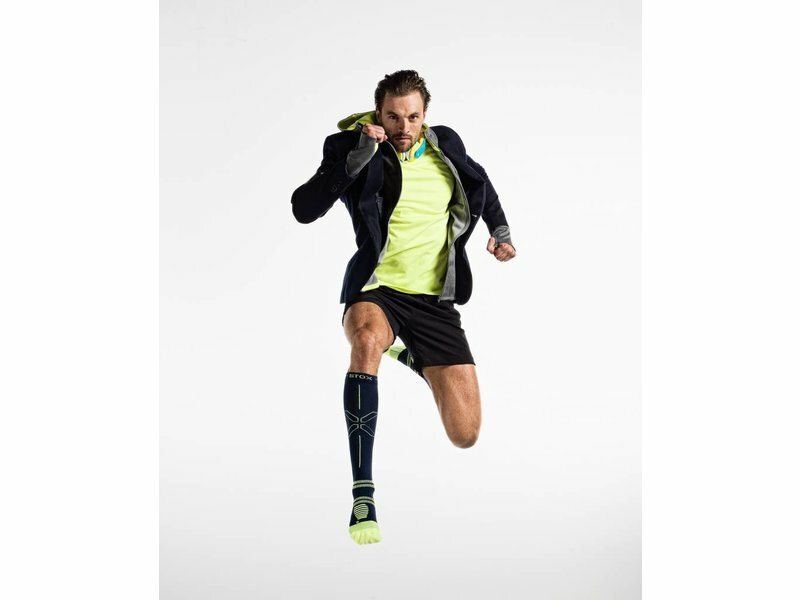 STOX® Running Socks optimize the blood flow in your legs and provide maximum oxygen-capacity to the muscles. 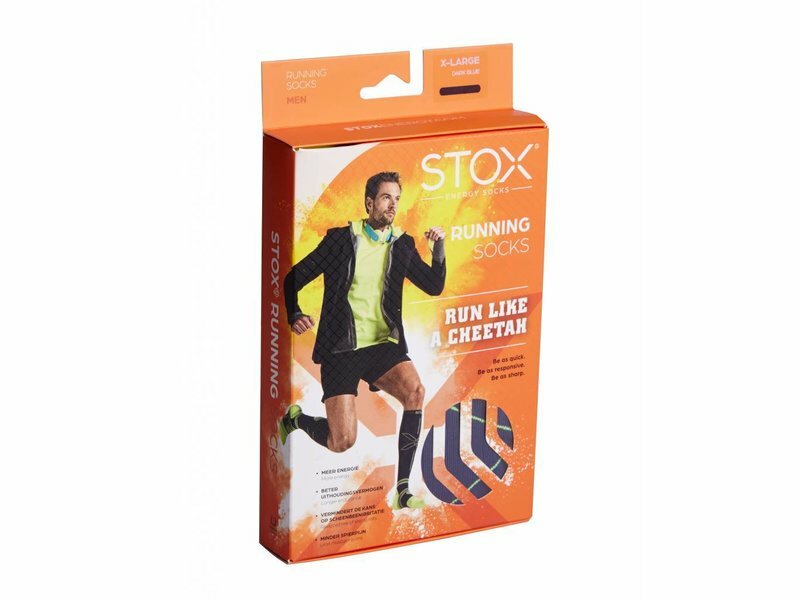 Experience energetic legs during your run! 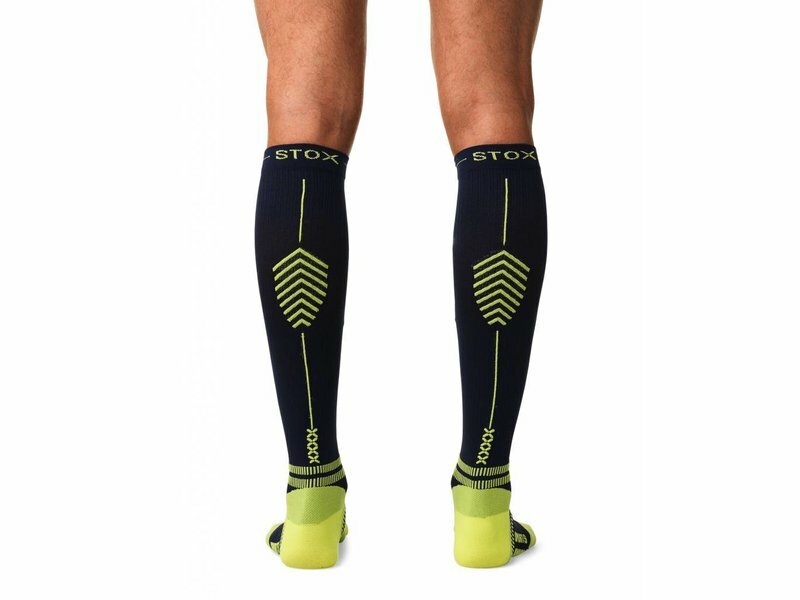 The STOX® Energizing Flow decreases muscle fatigue and stimulates blood lactate removal, which enhances recovery. 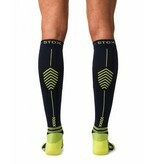 Creates a shock absorbing effect, therefore decreasing damaging the muscle tissue to a minimum. 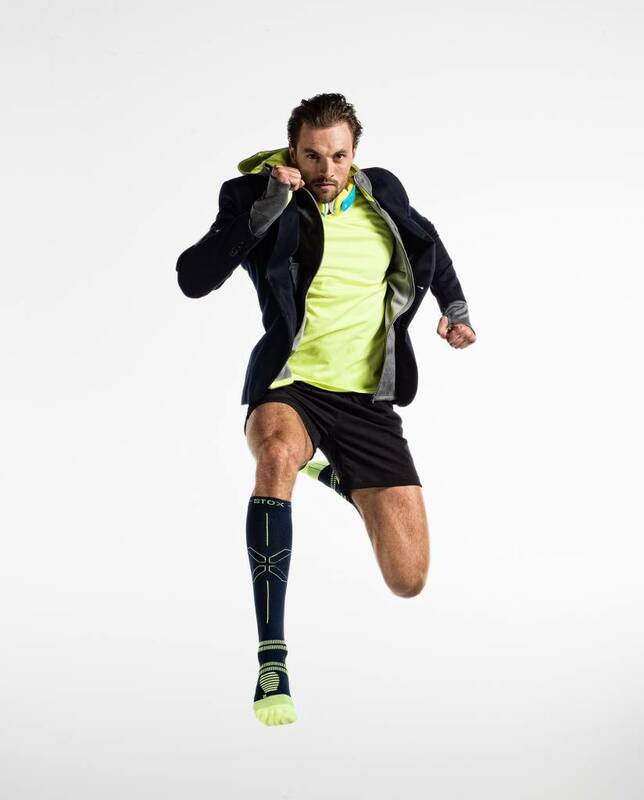 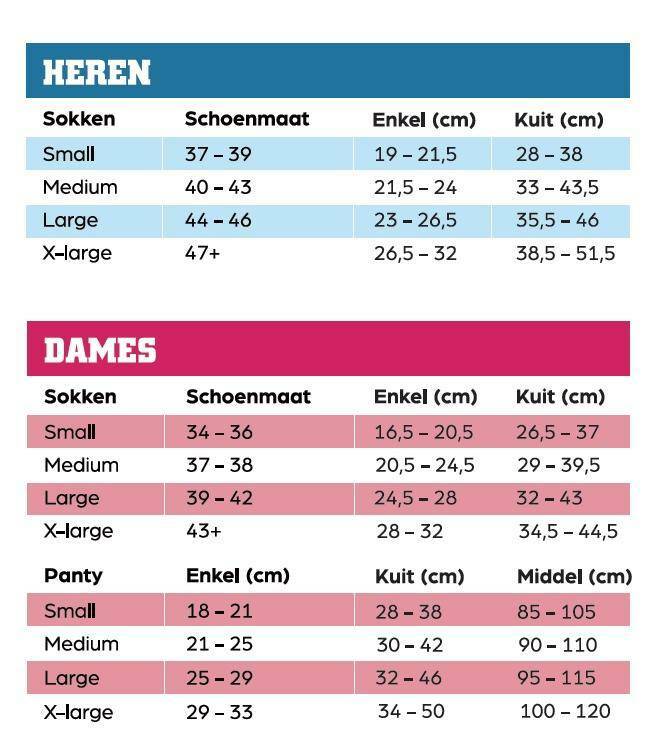 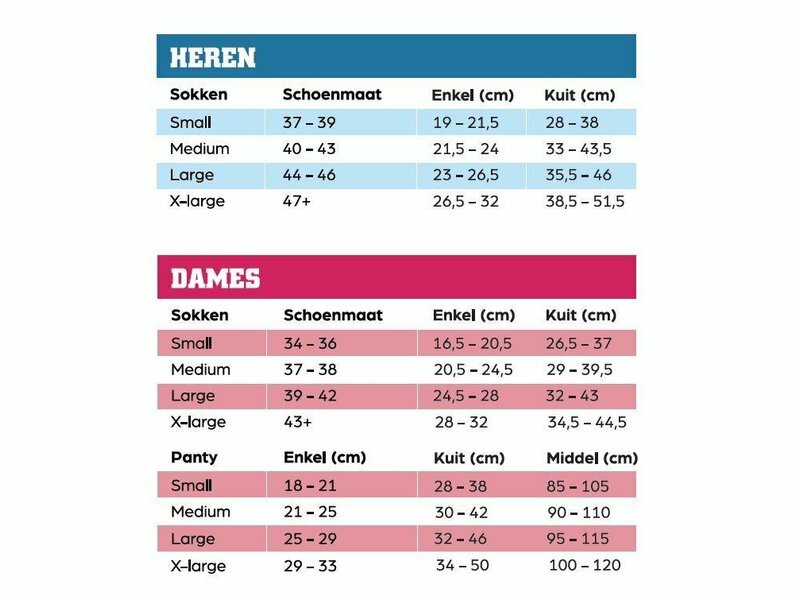 The ‘Moisture Wicking Fabrics’ are more breathable than natural fabrics like cotton. 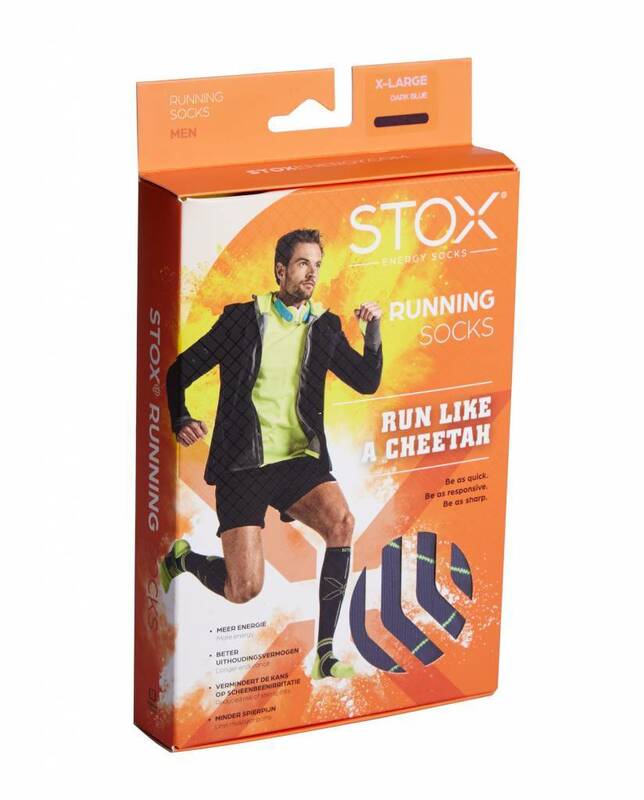 It is the fastest drying fabric available and dries four times faster than cotton.